Oh wow, I haven't heard anything about Nuance but that looks like a really pretty color! 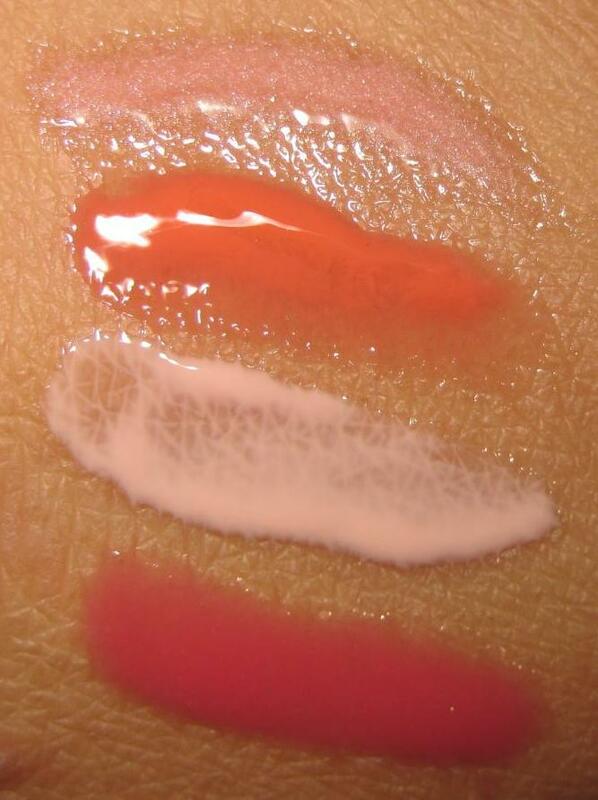 I'm also intrigued by the Le Gloss.. I've been hearing so much about them lately! love the colors! I love mark. 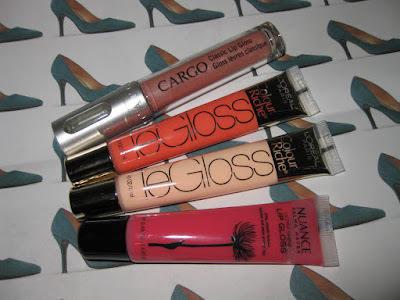 lip gloss but I def want to try out the Loreal ones! 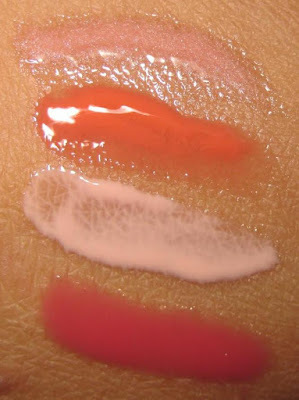 Omgosh, the Nuance lipgloss's color is so gorgeous! Just picked up the loreal peach fuzz and love love love it!